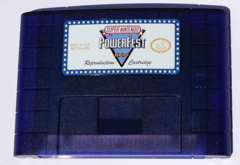 This is your chance to compete against the best in PowerFest 94! Own a repro of the Grail! Challenge your friends to a Nintendo World Championship without spending thousands. Own a repro of the SNES grail! 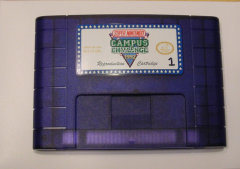 The first SNES competition cartridge can now be yours. Own a repro of the Lost Grail! 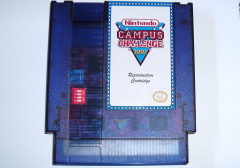 Challenge your friends to a Nintendo Campus Challenge, not publicly played since 1992.